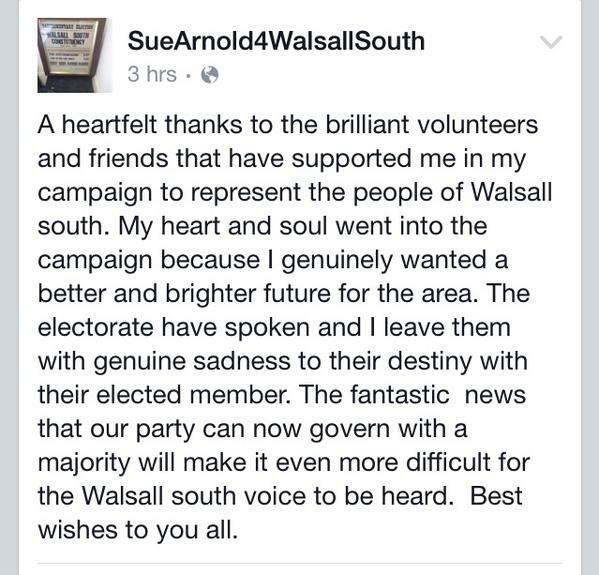 Sue Arnold, losing parliamentary candidate for Walsall South would like to graciously thank the residents there for all the votes, and isn’t bitter at all that sitting MP Valerie Vaz increased her majority – some could read Sue’s thank you message as a dire warning that they’ve made the wrong decision, but I’m sure that’s an unfortunate ambiguity. 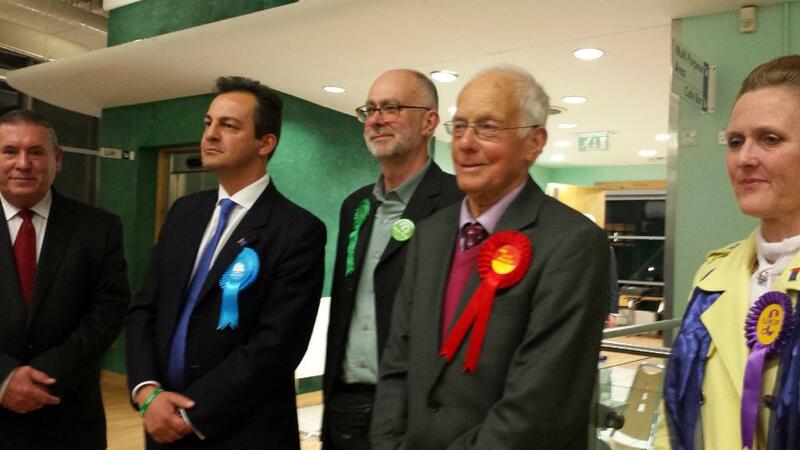 It’s been a long night – it’s now 5:30am – late for even me – and I’m off for a kip – it’s been a tough night for lefties, but I was pleased to see David Winnick hold onto his seat in Walsall North, which saw a very harsh campaign. Look, I’ll not beat around the bush – it’s general and local elections today and you can’t possibly have missed this fact – It’s been one of the nastiest, most closely fought campaigns in my living memory, and very probably represents the end of two party politics in the UK as we know it. I’ve agonised over what to write here for days – it is, of course polling day here in Brownhills and Walsall today, and you get double bubble; not just chance to vote for one of your three councillors, but you get chance to vote for your European MP, too. I, and many other folk hereabouts were disgusted by the letter sent by elected Walsall Councillor Anthony Harris to campaigner for Greenspace and top local stalwart Linda Mason recently. The officious and arrogant tone, coupled with clear evidence of the member not reading the material he was sent, has rightly disgusted and outraged many. I haven’t stopped laughing. The Liberal Democrats in Walsall are very cross. Very cross indeed. So cross, Daniel Barker’s written a blog of his own instead of just copying Uncle Arthur. Anyone taken in by the absolute load of old tut posted in the comments last night by the Walsall Liberal Democrat Membership Officer Paul Wild may also wish to read this post about their political flexibility, also published yesterday by The Plastic Hippo. 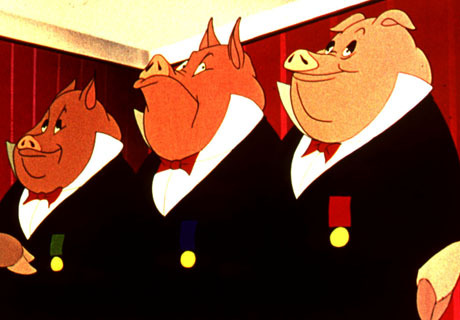 Since I covered the original story on Monday, several very good online articles have been published about the disgraceful rise in allowances awarded to Walsall Council cabinet members. Effecting a change? 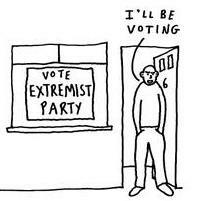 Your vote counts, don’t waste it. I have nothing further to add. I’m ashamed to live in a country that does this while the people who caused the crisis walk away. Professor Sam Ramiah, rest in peace.